Maguire Volvo Cars of Ithaca in Ithaca, NY treats the needs of each individual customer with paramount concern. We know that you have high expectations, and as a car dealer we enjoy the challenge of meeting and exceeding those standards each and every time. Allow us to demonstrate our commitment to excellence! Our experienced sales staff is eager to share its knowledge and enthusiasm with you. We encourage you to browse our online inventory, schedule a test drive and investigate financing options. You can also request more information about a vehicle using our online form or by calling 888-485-6813. When you can find a vehicle that knows how to handle our diverse landscape here in the greater Ithaca area, and it also gives you premium features, and many exciting innovations, well, you don't pass that up, do you? 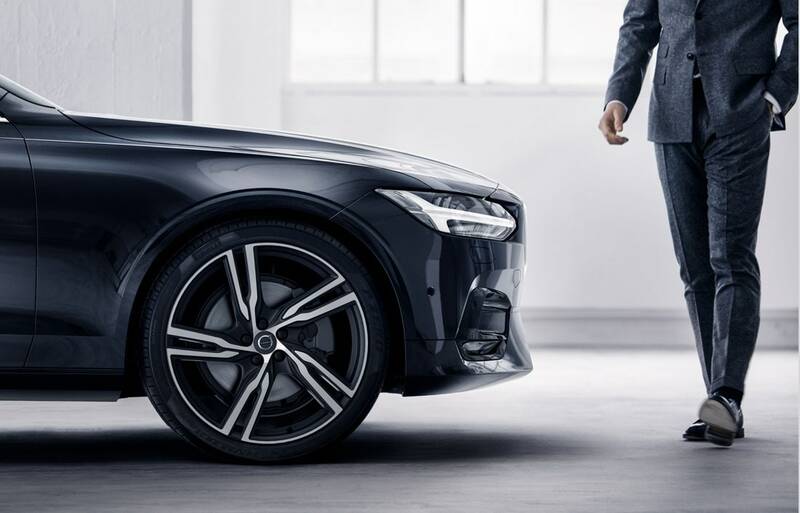 Here at Maguire Volvo Cars of Ithaca, we believe we have it with our selection of vehicles, because the Volvo lineup has been providing these things for years, and we're happy to say we provide them to you! 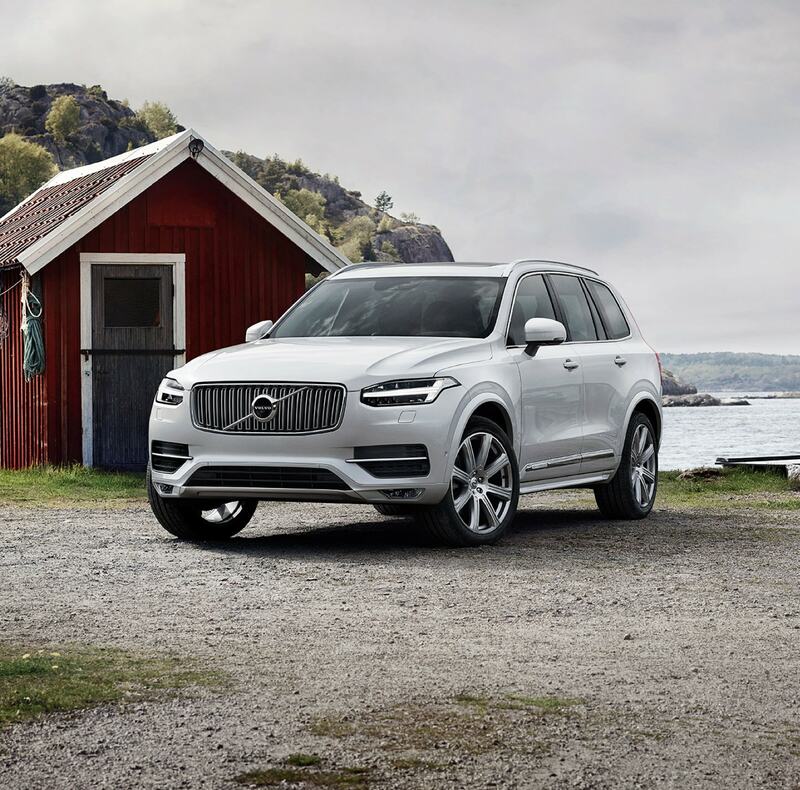 You can find all kinds of models, like the new Volvo V60, S60, S90, XC40, XC60 and XC90 in Ithaca, NY, which covers your bases from sedans, wagons, crossovers, and SUVs. When you take a look at all these standout Volvo models, you'll see what we mean by them standing above many other competitors. Also, in our showroom serving Dryden, NY, Cortland, NY, Elmira, NY, and Corning, NY our team is here to make sure your whole dealership experience is a good one. We work with you to identify your needs and desires in a new vehicle, and help you make the best, and smartest choice for you, because you are the priority here at Maguire Volvo Cars of Ithaca. In addition to the new Volvo vehicles we offer, there are many affordable pre-owned Volvo, and used cars here in our showroom which also provide high standards of quality and reliability for you. We wouldn't have it any other way, because our goal is only to offer the highest standard of vehicles, no matter what they are, so you can enjoy them for many miles to come. People think auto financing and shudder. Well, with us, you won't be. That's because right from the start, we make it clear we're here to work with you, and find what is right for you. We put it all out there, every option and detail you can find on every lease and car loan we can provide for you. 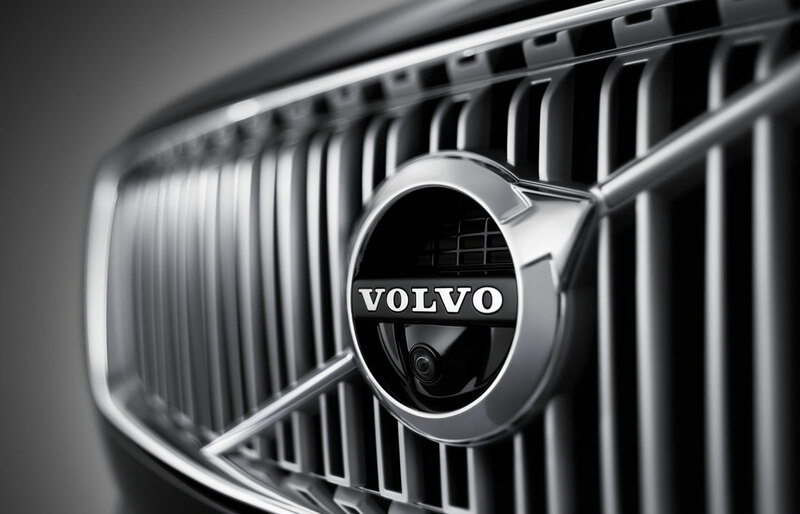 Our team has the experience and can work with your financial needs to make getting you into a new or used Volvo a reality, and provide you with satisfaction from your choice of vehicle, to how you are financing your Volvo. We want the satisfaction of the drive to continue for many miles, and that means we have a full Volvo service center here to cater to all your auto maintenance needs, from oil changes to bigger repairs, our technicians know what they are doing, and always provide the highest quality, with the best auto parts. You'll feel the difference with routine checkups and service from us, and of course, that leads to more enjoyment with your Volvo! Want to learn more? Stop in and see us at Maguire Volvo Cars of Ithaca, NY, where we can show those in Dryden NY, Cortland NY, Elmira NY and Corning, New York a standout experience. Feel free to contact us or stop in to 370 Elmira Road in Ithaca, NY and we'd be happy to help you!